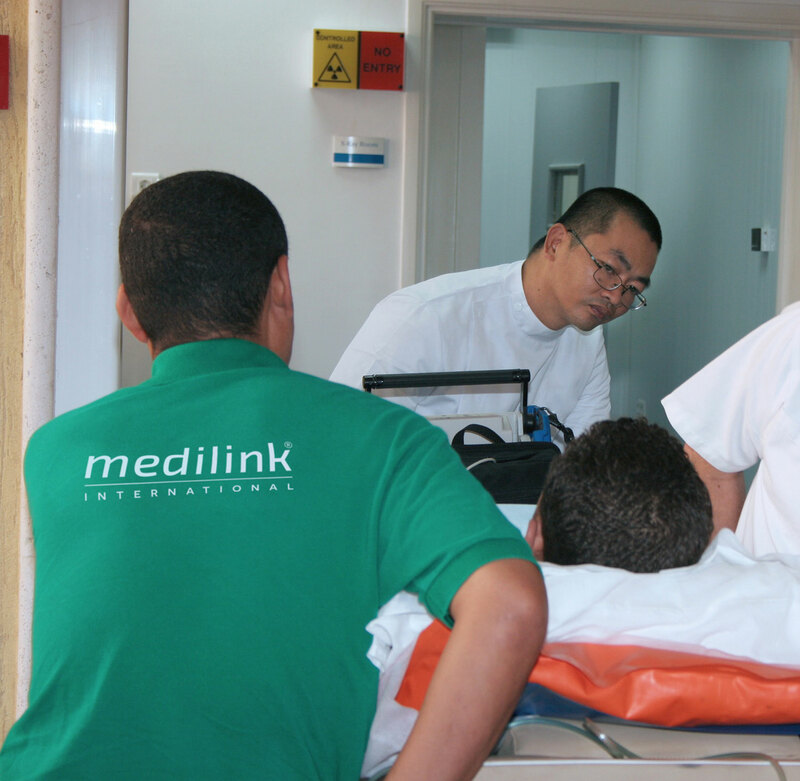 As civil war devastates the country, Medilink International continues to provide medical services in Libya at this critical time. In Sabratha, 66 km west of Tripoli, the last week in February saw continuing clashes between IS Forces and the LNA supported by Sabratha allied militias, with multiple deaths and casualties. Heavy airstrikes continued on Sirte and the areas surrounding the city, with a state of emergency being declared. In Benghazi, clashes continued in various parts of the city. In Tripoli, there is a heightened risk of kidnappings and uncontrolled crime is a major reality that civilians need to contend with on a daily basis. Schools and universities are open, albeit having to contend with staff shortages many times. The situation is similar in hospitals that many times have to struggle due to lack of nursing staff. Availability of medical supplies fluctuates. We have succeeded in establishing a reliable supply chain for pharmaceuticals, independently of local availability, and our medical team in Tripoli continues to work under the guidance and supervision of our Clinical Governance Team and Chief Medical Officer from our Head Office in Malta. Telemedicine links are available from our clinic in Tripoli to our Alarm Centre in Malta allowing our medical staff easy access to specialists for second opinions. For further information on how we can be of service to you please contact us on info@medilinkint.com.